Welcome to the Salmon Valley! Here you will find a unique blend of good old fashioned charm and the grandeur of the Bitterroot, Sawtooth and Lemhi Mountain ranges. Visitors are amazed by the abundant wildlife and natural beauty surrounding the area. Salmon, Idaho is world-famous for fishing, rafting, and hunting, but everybody knows that. 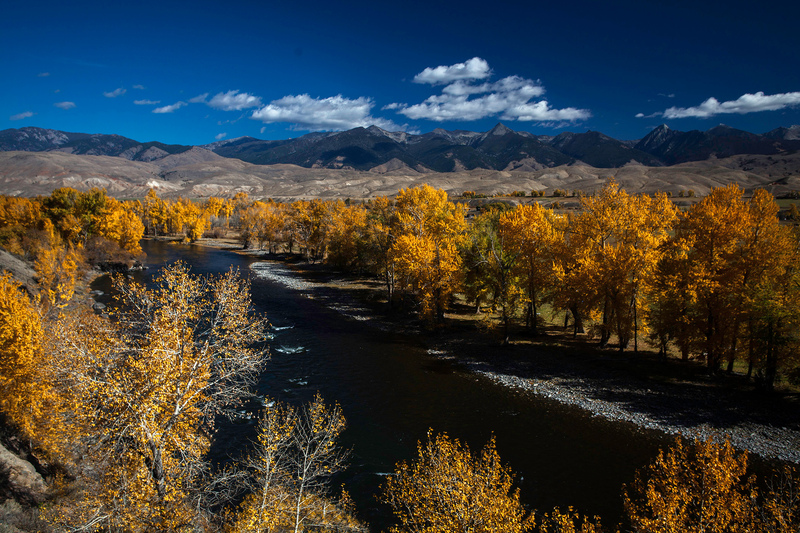 If you want to step back into a time when the world was a little more relaxed, families didn’t have to go out and look for fun, the rivers ran clear and the snow-capped peaks are just across the street – Salmon, Idaho and the Lemhi County are just the place for you. Shhhh – don’t tell the locals… they think it’s like this all the time. Please take a moment to check out our new website. And don’t forget to sign up for our brand-new newsletter! We want you to come and join us for our events, enjoy our attractions, taste our fantastic dining, and stay a while. Oh yeah… you’re going to love this place! On the "River of No Return"
Take advantage of what we have to offer - the Salmon River, whitewater rafting, Lewis and Clark Expedition historical sites, the beautiful Lemhi Valley, Williams Lake, the Nez Perce Trail, the Lewis Clark Trail, and Lemhi Pass. 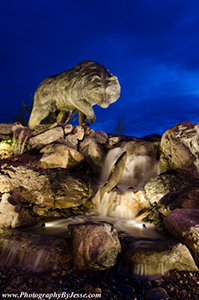 The City of Salmon is proud to announce the BEAR STATUE project is now complete! Come and enjoy this marvelous artwork on the west end on Main street – right in front of the Salmon Valley Historical Museum.